BrooklynWorks @ 159 is a coworking space located at 159 20th St. in Brooklyn, New York, in the neighborhood of Greenwood Heights. For over three years, BrooklynWorks @ 159 has served the surrounding neighborhoods with a comfortable atmosphere, regular community events, and all the coffee or tea you can drink! 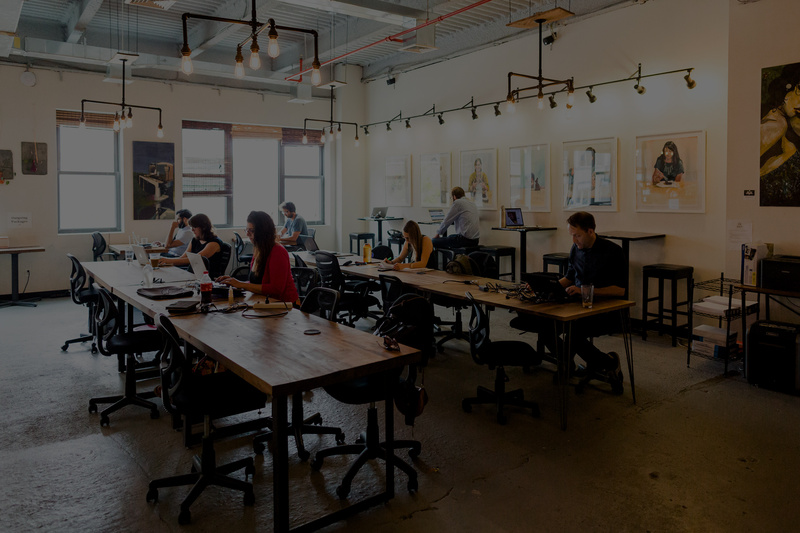 Featuring scalable spaces and pricing, generous amenities, and a friendly staff and membership BrooklynWorks @ 159 is a coworking solution that's easy for you and your business to get behind!